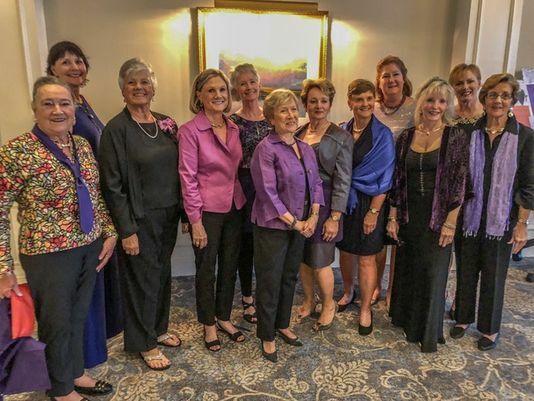 PALM CITY – The community of Harbour Ridge recently hosted the 10th annual Harbour Ridge benefit dinner which raised more than $132,000 in support of SafeSpace, the only certified domestic violence center on the Treasure Coast. This was the largest and most successful event to date with more than 300 residents and guests in attendance. In total, the Harbour Ridge events have raised more than $725,000 for the domestic violence programs and services SafeSpace offers.